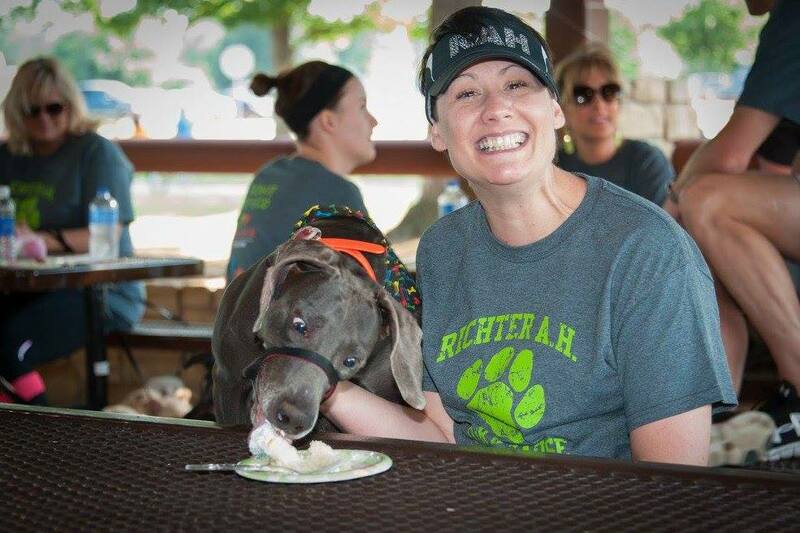 Shontale Holloway was a long-time employee of Richter Animal Hospital spanning over 10 years. 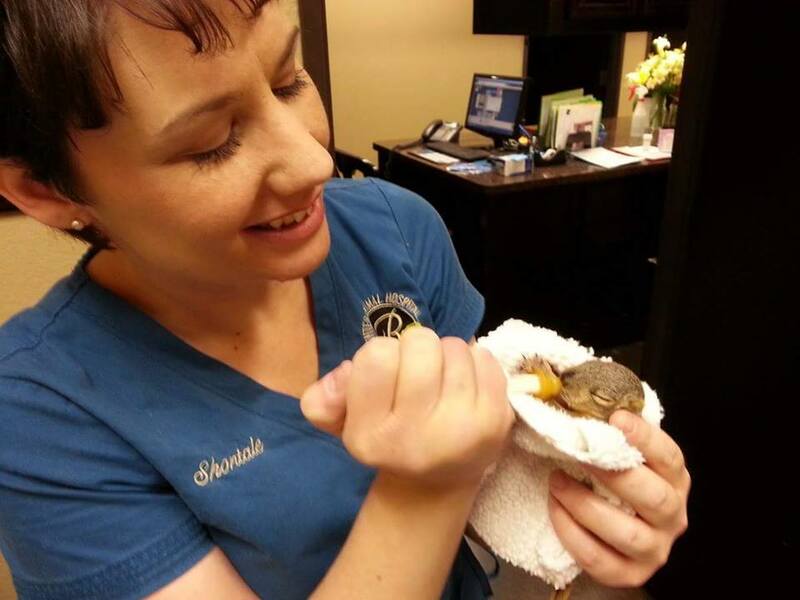 She had a strong love for all the patients and their owners. Shontale was the epitome of a giving person and always made sure everyone had what they needed. 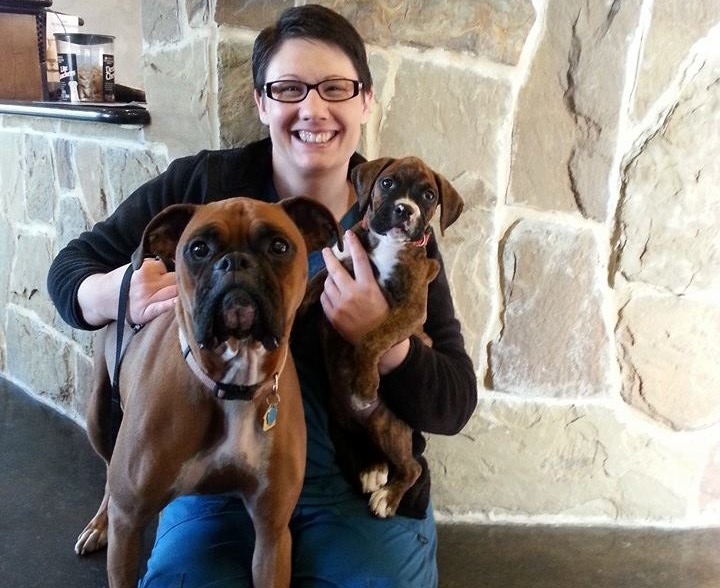 One of her true passions was helping pet owners that couldn’t afford veterinary services. 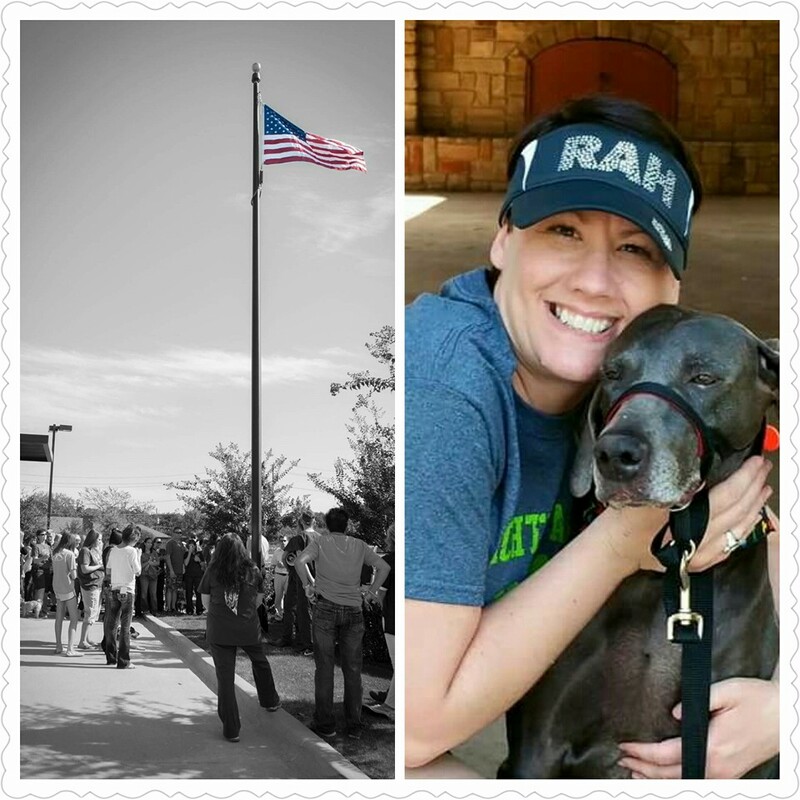 With Shontale’s loving and giving heart in mind, Richter Animal Hospital created a foundation in her honor. The Shontale Holloway Foundation of Hope was established in 2015. In 2017, the foundation achieved 501c3 non-profit status. 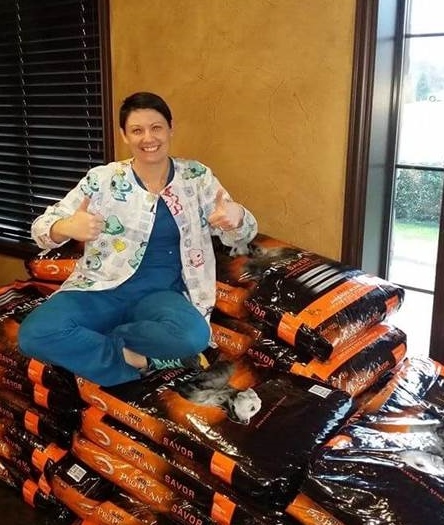 Throughout the year, Richter Animal Hospital collects donations which provides the monetary resources needed to help pets and their owners. 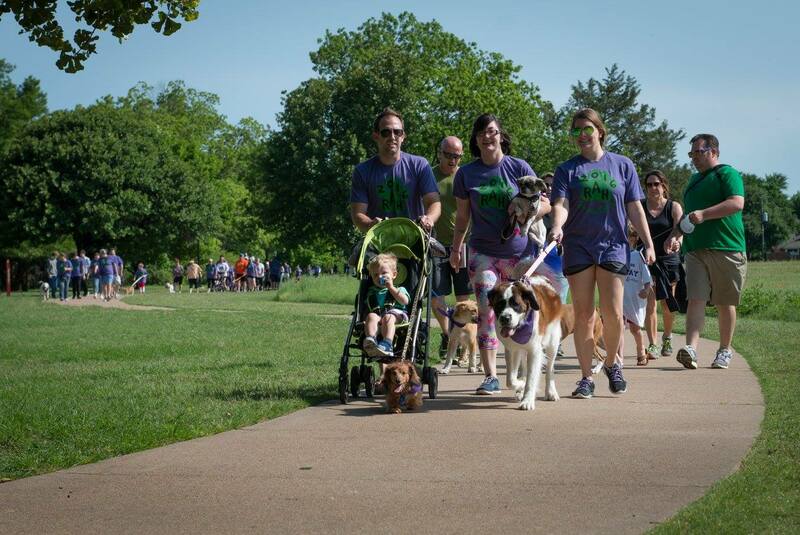 The main event which supports The Shontale Holloway Foundation of Hope is the, “Paws for a Cause” dog walk which is hosted by Richter Animal Hospital. 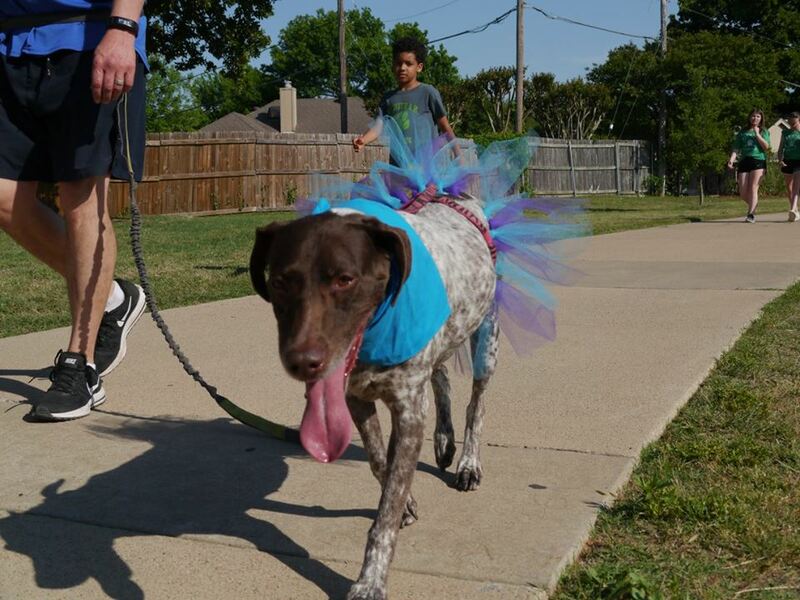 Shontale always wanted everyone, owners and their pets, to be happy and healthy. 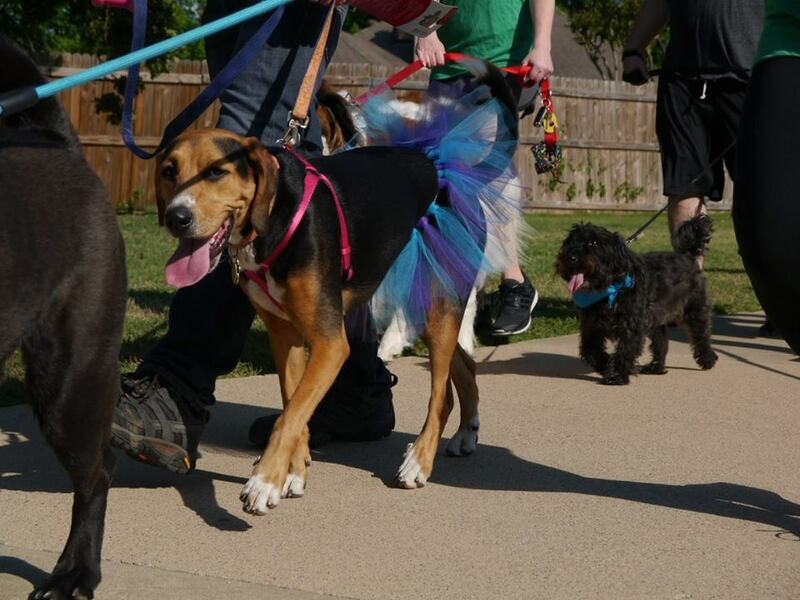 With the work done through her foundation, Shontale’s legacy lives on through each patient and pet owner who is helped.